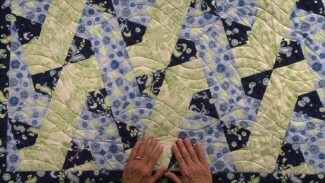 Advance your foundation piecing skills for quilting with these great tips and techniques. 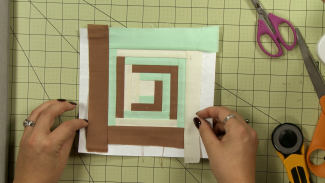 Explore a variety of foundation piecing tutorials, and learn several new piecing patterns to incorporate in your own quilts. 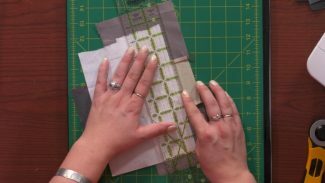 In this video, Dana Jones shows you a helpful technique for making templates you can use for foundation piecing. 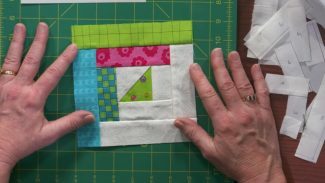 You will learn how to be more precise when piecing your quilt together, and you’ll see how beneficial it is to use less fabric when exercising this technique. 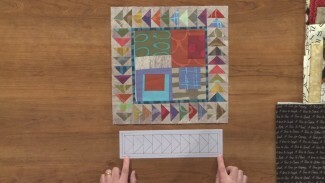 It’s time to get creative and make beautiful images with foundation piecing. 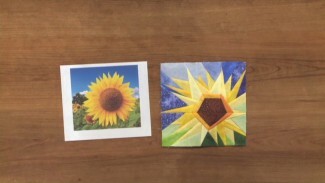 Dana Jones demonstrates helpful tips and techniques for making perfect images of people, animals, objects and much more. 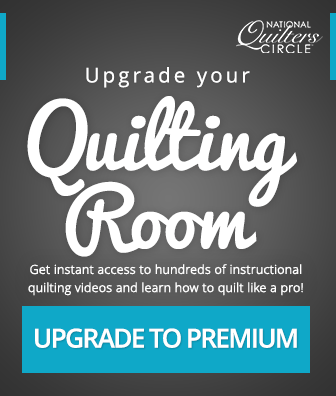 See several examples and learn how to create your very own quilt of an any image you’d like.